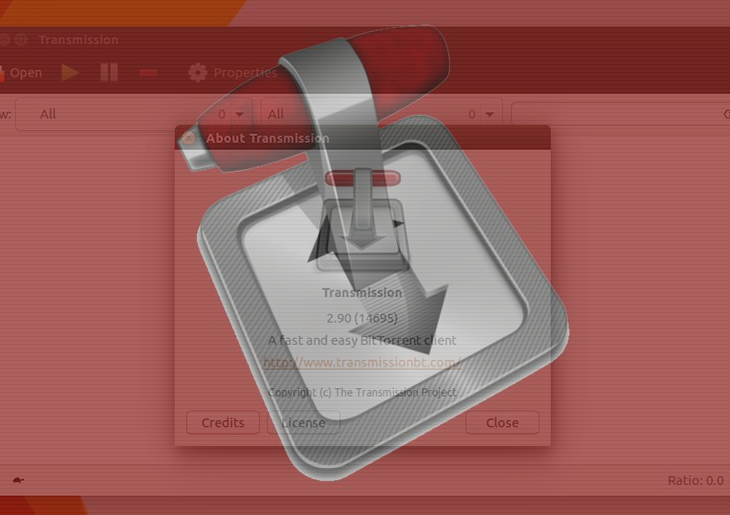 Remove KeRanger, the first known ransomware crafted for Mac OS X, learn how to avoid this assault and restore the files encrypted by this infection. Obviously, the aforementioned vendor’s site had suffered a hack incident therefore the perpetrators were able to covertly substitute the original DMG file installer with an altered one carrying the harmful drive-by. The reason why the Gatekeeper solution failed to block these downloads is because the app featured a valid developer certificate, so the defenses simply didn’t identify the hazard on the initial stage. Thankfully, the cert has now been blacklisted, so Gatekeeper is flagging the corrupt setups. Once the KeRanger ransomware ends up inside a Mac, it adds an executable disguised as ‘General.rtf’ file. When this object is automatically launched, it harvests machine-specific details and transmits these identifiers to the Command and Control server via Tor. Then, the virus scans the hard drive and encrypts files with widespread extensions, including documents, images, audio, video, certificates, emails, archives, and source code entities. Every ciphered item is appended with the .encrypted string at the end of the filename, so a ‘flower.jpg’ file will look like this – ‘flower.jpg.encrypted’. This part of the attack being completed, the victim will see data recovery instructions in a file named README_FOR_DECRYPT.txt. According to the ransom notes, the infected Mac user needs to submit 1 BTC (about $400) in order to be able to download the decrypt pack. The document also contains the .onion address and the person’s unique ID for authentication with the malign service. The Tor website enables the victim to decrypt 1 file for free and provides the option to pay the ransom, send a ticket and read some FAQs. If the user chooses not to redeem their personal data with the deadline of 72 hours, the amount for buyout will most likely increase. KeRanger leverages the RSA-2048 cryptographic algorithm to encode files. This is an asymmetric cipher, where the public key is used for encryption and the private key – for decryption. The latter high-entropy chunk of information stays on the extortionists’ remote server throughout the onslaught, so it’s not feasible to restore anything by brute-forcing or similar techniques. Doing the buyout, on the other hand, is a terrible idea. So what should the contaminated Mac users do? First and foremost, uninstall the KeRanger ransomware and try to use a couple of tips and tricks to reinstate the locked files. • Under Activity Monitor,find suspicious entries General.rtf, kernel_service, kernel_pid, kernel_time, kernel_complete), select them and click Quit Process for each. 1. Download and install MacBooster application (read review). The tool provides both optimization and security features for your Mac. Before you get down to obliterating KeRanger ransomware proper, consider checking your machine for other security risks and performance issues by hitting the Scan button. 2. Proceed to the Uninstaller feature, find OSX.KeRanger.A on the Applications list and have MacBooster completely eliminate all components of the app from your Mac by clicking Uninstall in the bottom part of the GUI. Doing so will ensure all components of the malware and its remainders, which may have not been removed in the manual way, will be thoroughly cleaned up. • The file should now be accessible. One important thing to remember is that KeRanger virus should be removed prior to recovery with Time Machine, because the ransomware will most likely encode the restored data again.